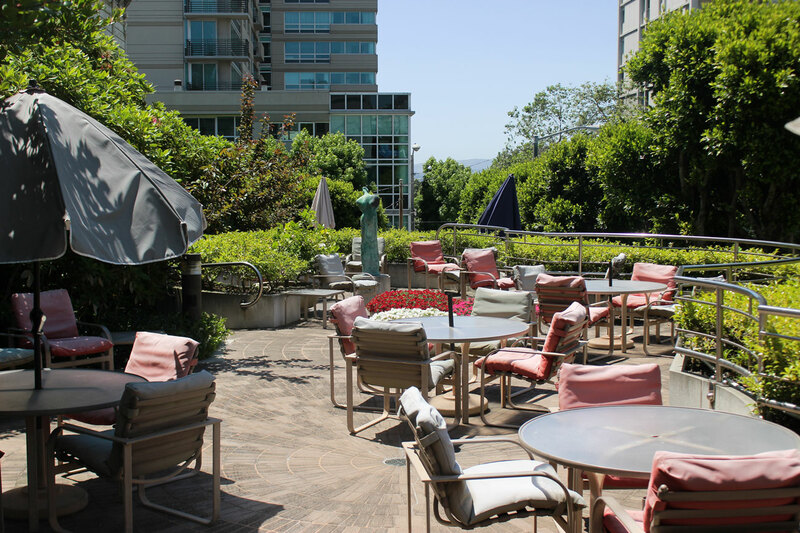 At The Broadmoor, we encourage our residents to get outdoors. 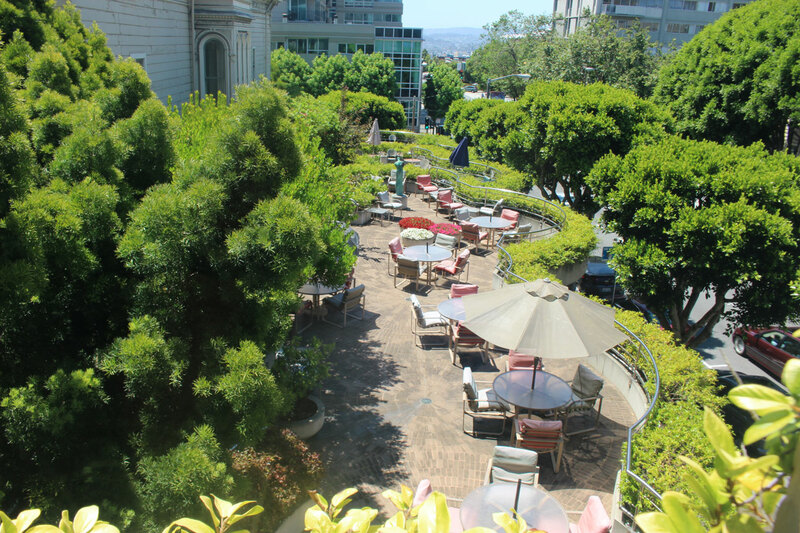 Our private terraced sculpture garden, called “an oasis of civility” by the Nob Hill Gazette, offers a respite from the bustle of daily life. 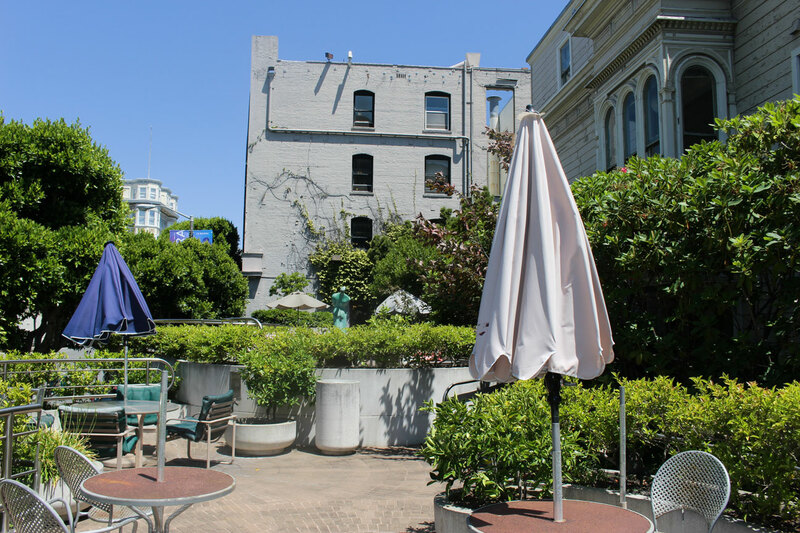 This quaint, welcoming outdoor oasis is open to residents who want to read a good book outside, write, meditate, walk around, or chat with others. 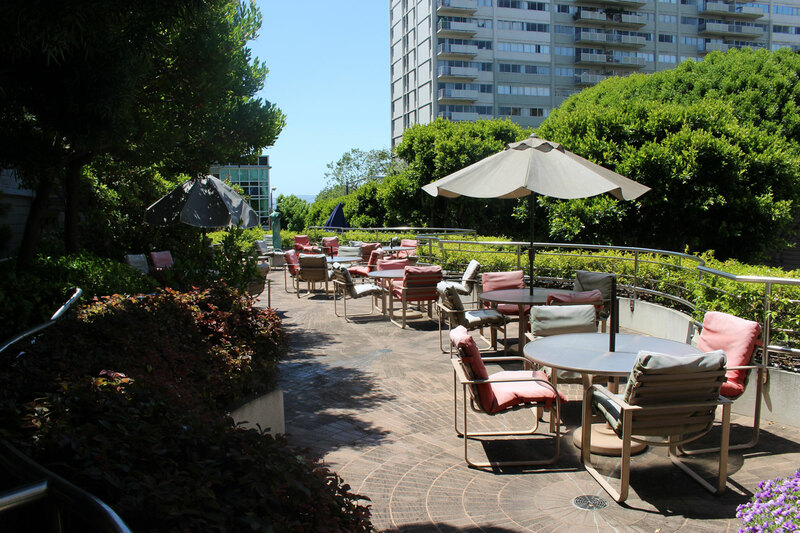 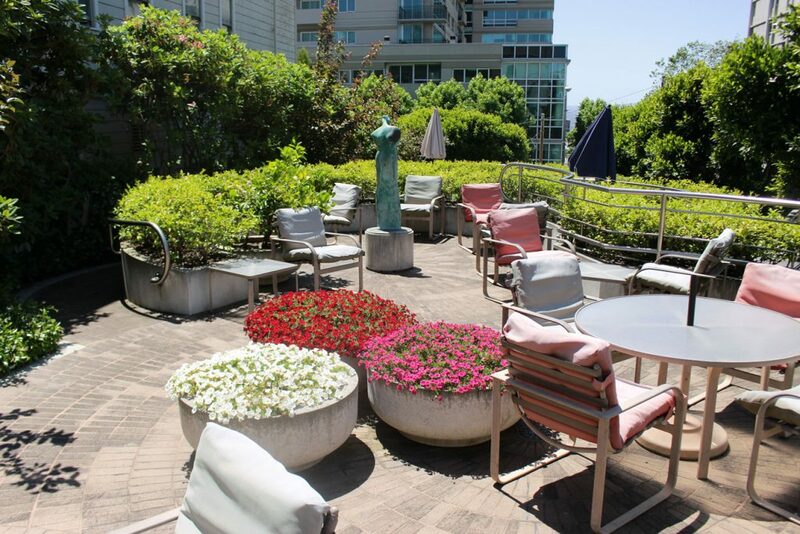 The private terraced sculpture garden is flourishing with beautiful flora, fruit trees, ponds, seating/lounge areas with tables and chairs, and amazing views of the San Francisco skyline. Our residents truly enjoy being surrounded by the city, yet protected in an elevated and enclosed slice of Eden.